In early March the Florida House passed a water policy bill, HB7003. 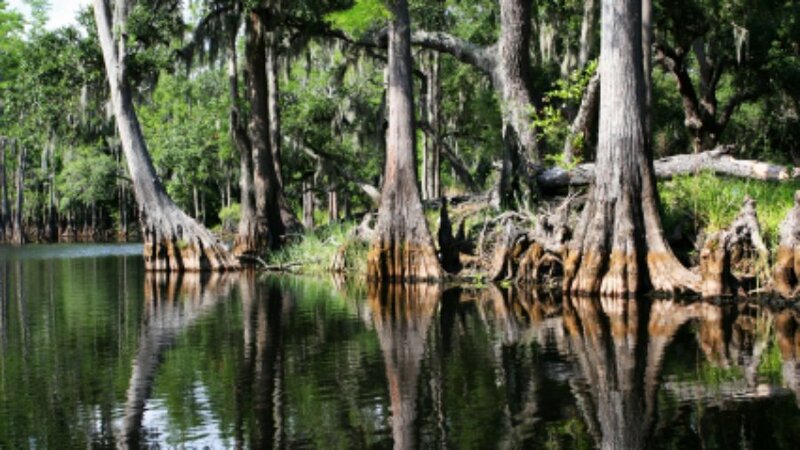 The main elements of the bill include the Springs Protection Program, the Central Florida Water Initiative, the Central and Southern Florida Project and the Northern Everglades project. One major objective of this bill is to create an interagency agreement to develop and implement a uniform water management system; regarding water supply planning, consumptive water use permitting, and resource protection programs. The bill passed with the support of Agriculture Commissioner Adam Putnam and groups such as the Florida Chamber of Commerce, Associated Industries of Florida, the Florida Chamber of Commerce and the Florida Farm Bureau Federation. However, it‘s not popular with environmental groups such as Audubon, Earth Justice, the Florida Wildlife Federation and the Sierra Club. These groups have many concerns about this legislation. They say it delays and weakens the cleanup of Lake Okeechobee and our Estuaries. The measure includes weak protections for springs and puts into state law a plan that ignores conservation in the fast growing Central Florida region. The environmental groups and the League of Women Voters are more positive about the Senate bill, SB 918, filed by Sen. Charlie Dean. The bill imposes many new protections and tight deadlines for restoring Florida’s springs. It does not allocate funding nor create or eliminate any programs. It gives the Department of Environmental Protection a deadline of July 1, 2018 to begin water quality assessments and to complete spring assessments. Under this legislation the state would identify septic tanks within spring’s protection zones and develop plans for those causing pollution. The bill would create the Florida Water Resources Advisory Council to recommend annually to the Legislature water projects which have been chosen by state agencies, water management districts or local governments. The Senate bill does not contain the language dealing with Lake Okeechobee and the Everglades. The Department of Environmental Protection projects a water shortage of 1.3 billion gallons of water per day by 2030. Florida’s House and Senate need to address this shortage and the other important water conservation issues in our state.